Beautifully Updated GEM in Peachtree Hills! This home's peaceful hill top setting offers privacy, spacious sprawling decks & outdoor living space, a charming covered front porch and a RARE REAR ALLEY ACCESS for optional exit/entry ease! The updated Open floor plan features a contemporary kitchen w/SS apps+granite, oversized pantry, hardwood floors, walk-in closet in Master suite, updated bathrooms, 2 car garage and manicured landscaped yard! This must see home is in walking distance to P'tree Hills Shopping Center, MARTA, and duck pond park. SchoolsClick map icons below to view information for schools near 165 Lindbergh Dr NE Atlanta, GA 30305. Home for sale at 165 Lindbergh Dr Ne Atlanta, GA 30305. 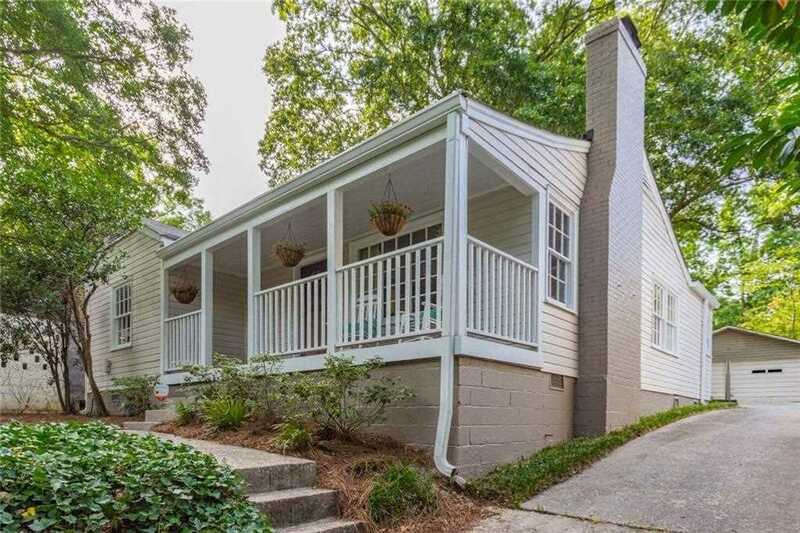 Description: The property at 165 Lindbergh Dr Ne Atlanta, GA 30305 in the Peachtree Hills subdivision with the MLS# 6125344 is currently listed for $462,000 and has been on the market for 81 days. You are viewing listing details of the home for sale at 165 Lindbergh Dr Ne Atlanta, GA 30305, which features 2 bedrooms and 2 bathrooms, and 1124 sq.ft. of living area.